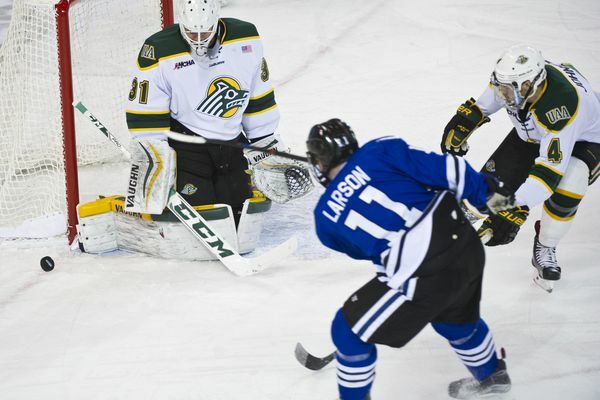 Alaska connections on UMass-Lowell, Denver and Penn State remain alive in the NCAA Division I tournament. 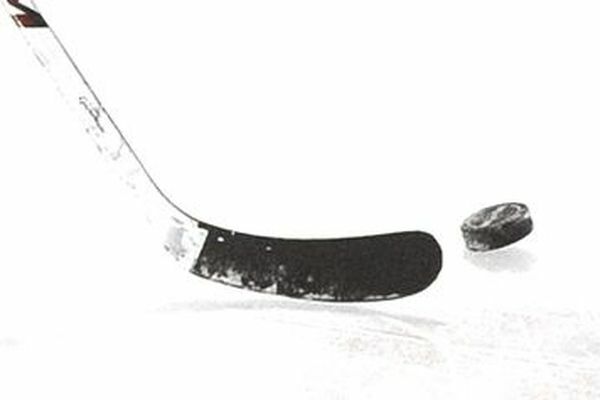 Players, coaches, assistant coaches and an equipment manager all have Alaska credentials. Bone up on some info heading into Saturday night's Aces-Steelheads series finale at Sullivan Arena. 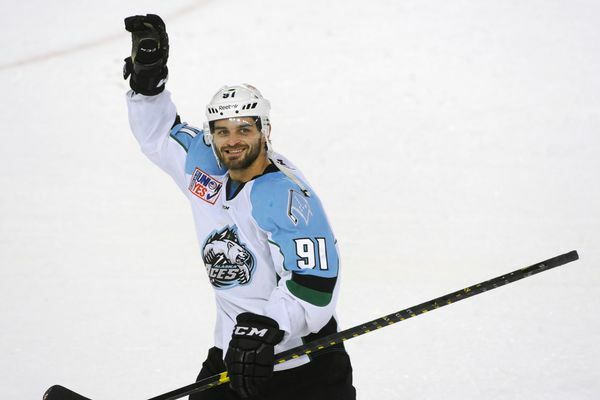 The veteran winger's ECHL-leading 31 goals in 39 games has him on pace to break Chris Minard's franchise record of 49 goals in 2004-05 and become the circuit's first 50-goal scorer since Florida's Kevin Baker bagged 57 goals in 2008-09. 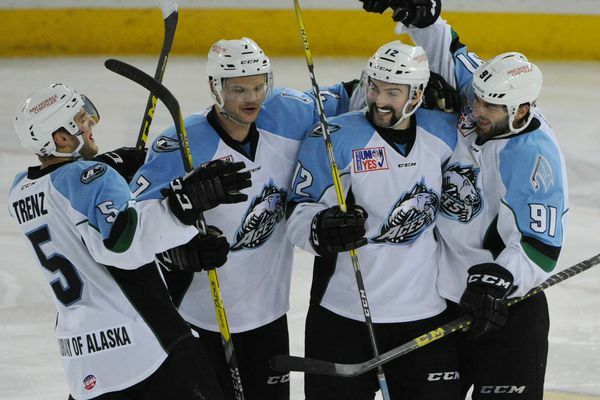 Alaska Aces Peter Sivak and Stephen Perfetto are among nine players of the ECHL's top 16 goal scorers who have already surpassed their ECHL goal totals of last season. 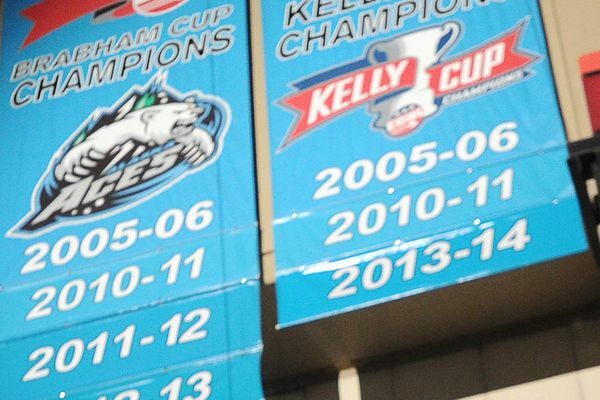 With 33 points after 24 games, the Aces have matched the points earned by 2014 Cup winners and surpassed 2011 Cup winners. 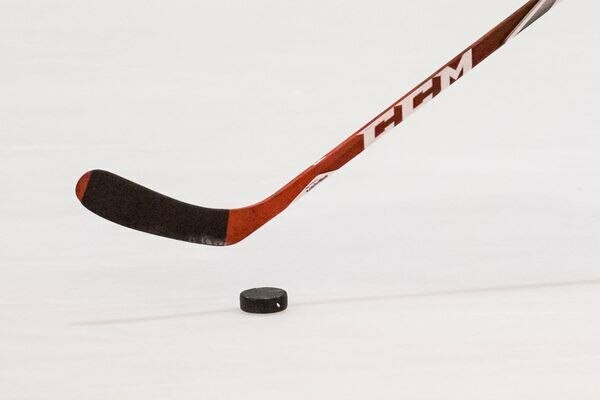 The senior forward at Shattuck-St. Mary's in Minnesota was one of 22 players named to Team USA on Friday. 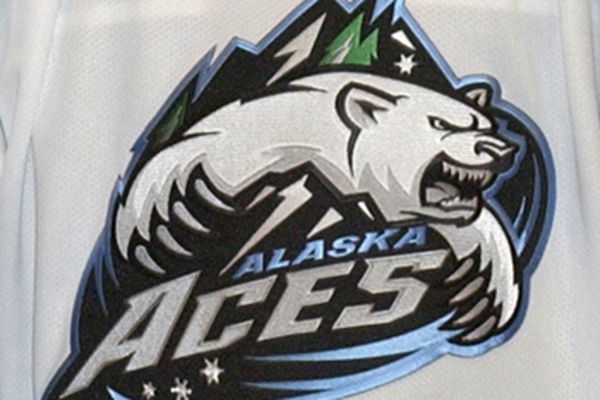 Check out a link that can get you a $15 ticket to the Alaska Aces' Star Wars Night on Saturday, and Zoe Hickel and Hunter Fejes received good news. 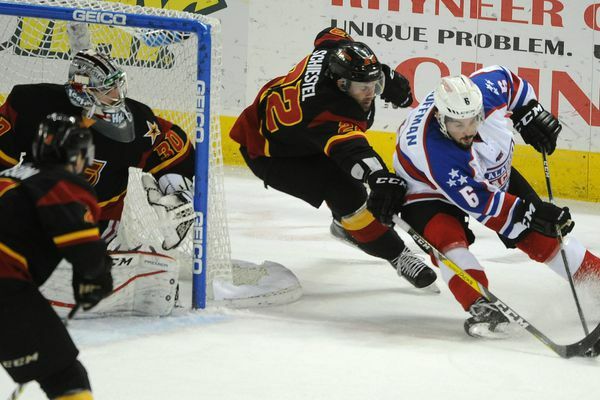 The second-year center was the Aces' leading scorer before he was summoned to San Antonio in his first call-up to the AHL. The Aces have gone 6-0-2 in their last eight games, and yet that doesn't even crack the top 12 point streaks in the franchise's history. 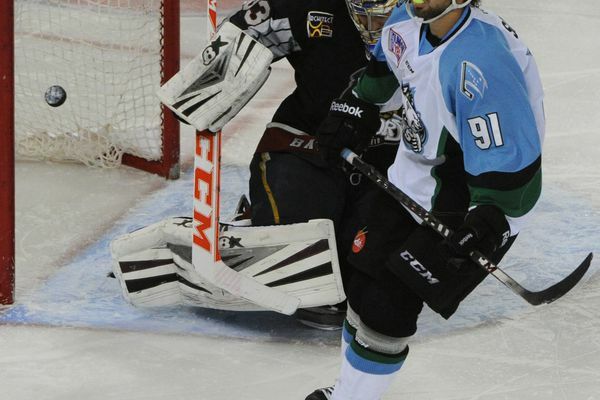 All the third-year pro did was go 3-0-0 with a 1.33 goals-against average, .963 save percentage and a shutout. The decision to put make $150 balcony packages available furnished the big boost.